The explosive growth of fast-casual restaurants during the economic recession up to the present shook up the industry by filling an untapped niche. 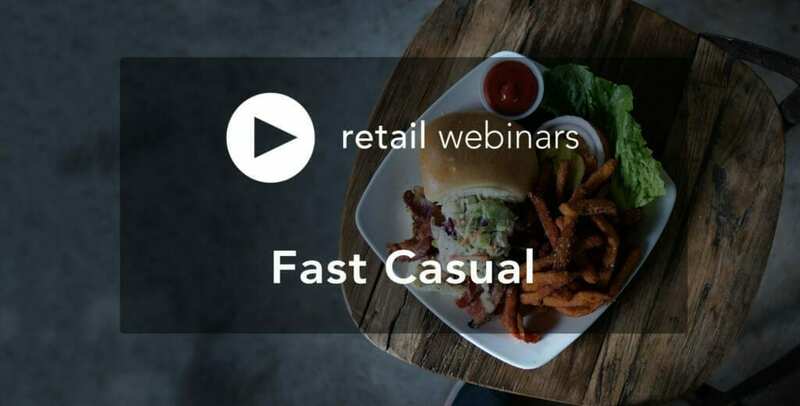 Fast Casuals have faster service than full-service restaurants, higher quality food than fast-food restaurants, and price points between the two. Learn more about this retail category from a renowned expert. John Cassimus is best known for taking a single restaurant, Zoë’s Kitchen, started by his mother Zoë and father Marcus and founding the current company that operates over 210 fast casual restaurants in the United States and is listed on the NYSE. John was born in Birmingham, Alabama where he grew up and attended Mountain Brook High School. He attended the University of Alabama on a football scholarship and was a 3 year letterman. His senior year his team won the SEC Championship. John graduated with a degree in Finance in 1990. After several entrepreneurial endeavors including starting his own clothing line as well as a music label John took his mother and fathers small restaurant that had been operating for 3 years and decided to go out on his own and build the Zoë’s brand. Over the next 8 years John built Zoë’s into a regional brand with 19 units in 5 different states. 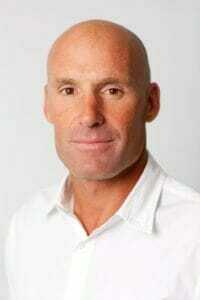 In 2007, he partnered with Brentwood Associates, a private equity firm based in Los Angeles. He would remain CEO of Zoë’s for another year before retiring so he could assist in the growth of his other two brands, Maki Fresh and Jinsei Sushi. Maki Fresh is a fast casual restaurant that operates 5 units in Alabama and Georgia and Jinsei is a fine dining sushi brand located in Birmingham, Alabama and Oxford, Mississippi. Jinsei has appeared on the pages of Food and Wine magazine and is considered one of the top sushi restaurants in the Southeast. In April 2014, Zoë’s Kitchen went public on the NYSE. 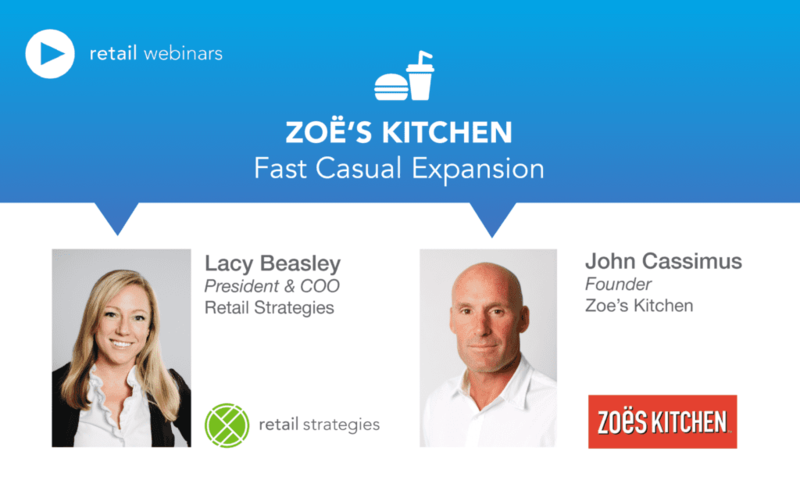 John has remained a major investor in Zoë’s Kitchen to this day. In 2015, John and his partner, Tyre Stuckey, a former Zoë’s VP of Operations, opened Miss Dots, a fast casual restaurant brand with 2 locations that serves southern inspired food. John is widely considered a visionary and rising star in the fast casual restaurant industry. John donates his time and energy by serving on the advisory board of the University of Mississippi business school and as an advisor on Entrepreneurship to the University of Alabama business school. He also served as Entrepreneur in residence at Samford University for many years. He also founded the Cassimus Family Foundation a non profit whose purpose is to make a difference in the lives of the less fortunate. In 2007 John founded Sawtooth Plantation a full service hunting lodge and deer breeding facility in Southeast Alabama. Sawtooth is considered one of Alabama’s most prestigious hunting lodges.